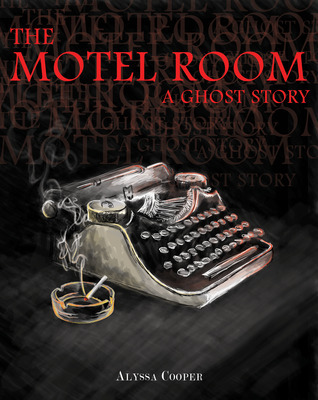 Despite the haunting front cover and the subject matter within, “The Motel Room” is not a horror story. Alyssa Cooper delivers a wonderfully crafted short story about life, and how even the absence of life can be seen as beautiful. A tragic accident has occurred, leaving a man’s soul stuck inside the Motel Room where he and his wife used to spend their anniversary. Nobody can see him, so his days go by in a blur. Every day seeming just like the one before it. Through a series of events, he begins to discover his true power and realizes how freeing “living” without a body can truly be. He discovers happiness by abandoning his sadness and rediscovering the beauty that the world holds. Truly a heartbreaking tale about the journey of a soul!